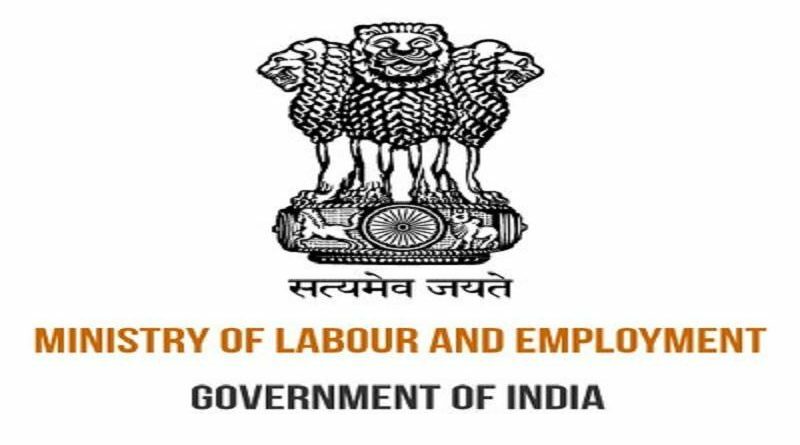 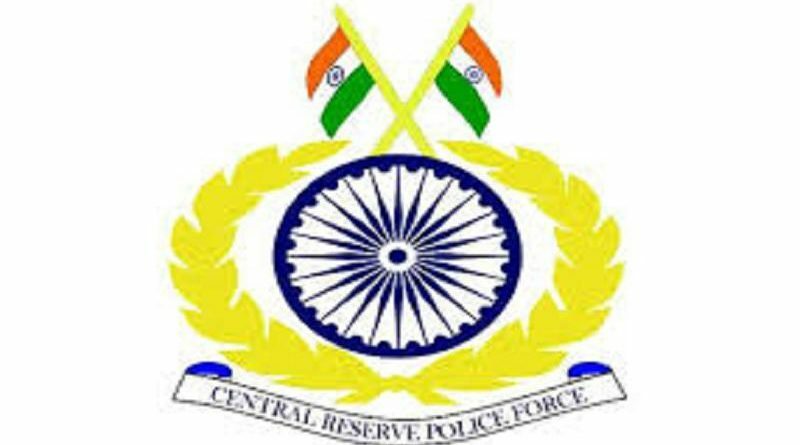 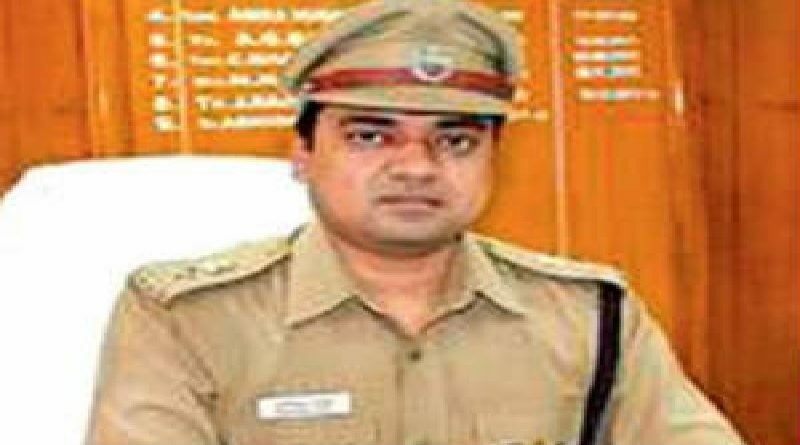 Sachin Badshah (IPS:2004:GJ) has been appointed as DIG, CRPF on deputation basis for a period five years against existing vacancy. 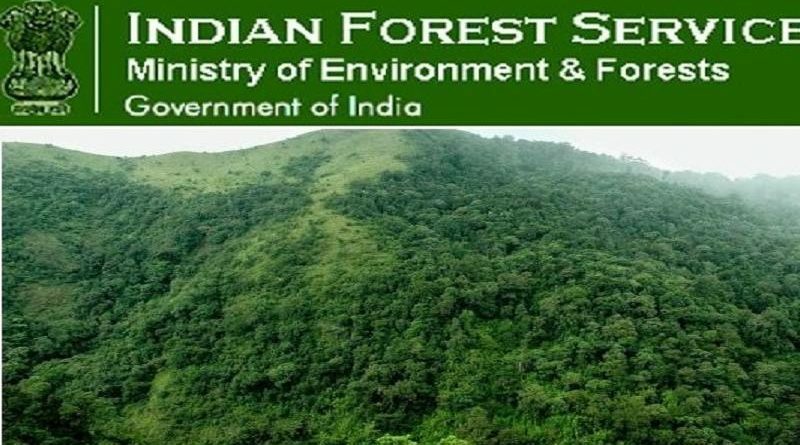 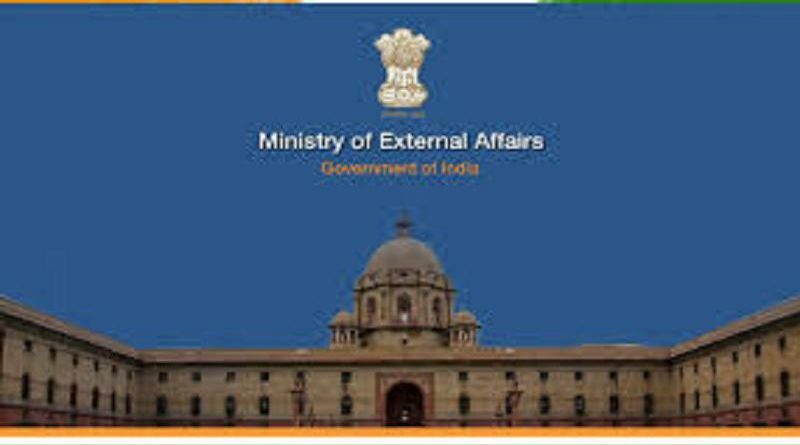 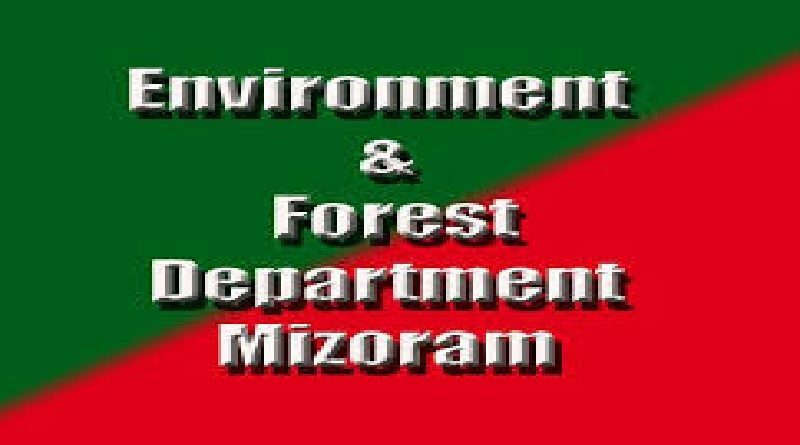 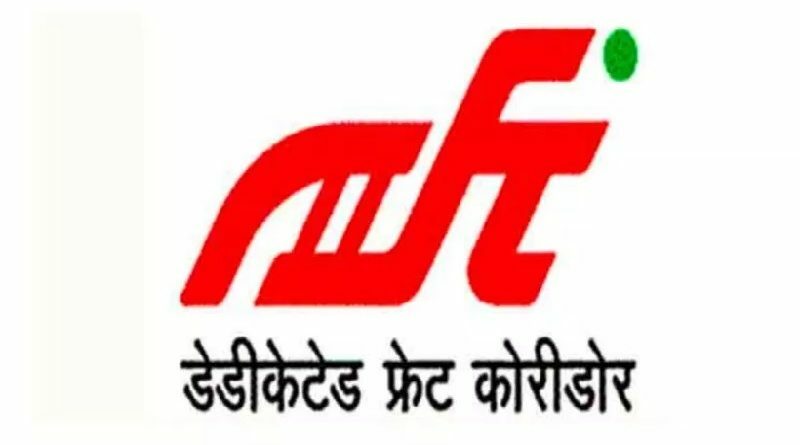 Ajai Saxena (IFS:1984:AGMUT) has been posted as Principal Chief Conservator of Forest in Mizoram. 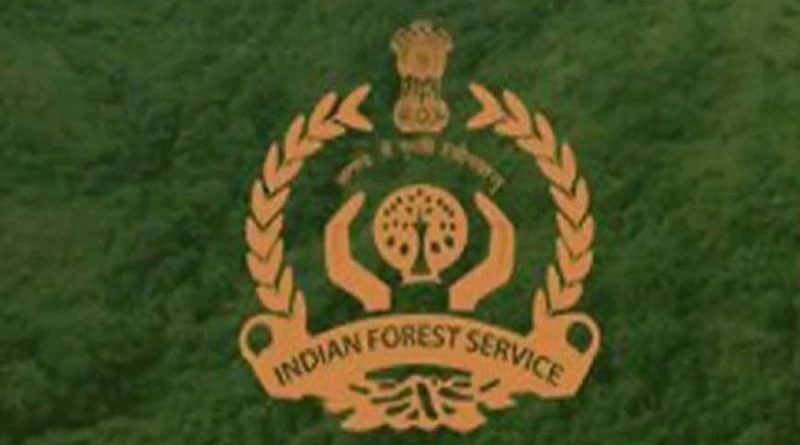 Tarun Johri (IFS:2000:AGMUT) has been posted as Chief Conservator of Forest in Arunachal Pradesh.